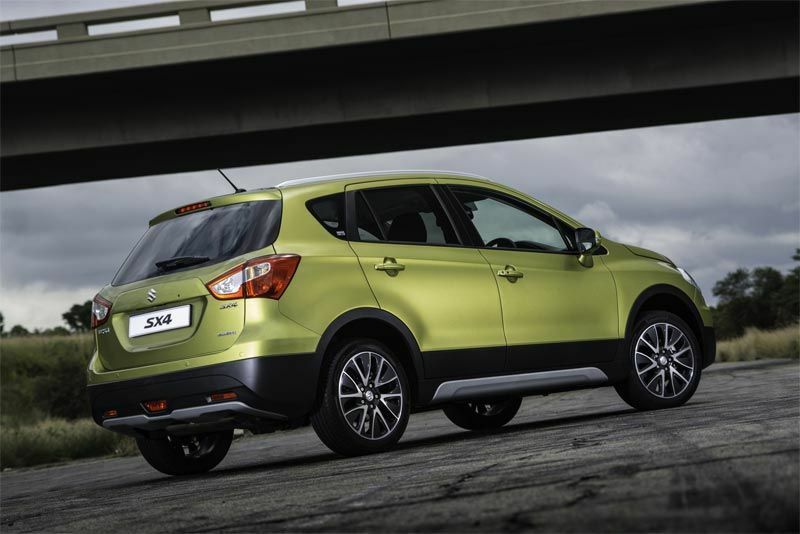 The new Suzuki SX4 continues to be a distinctive trendsetter and establishes new standards that propel the attractive, sporty and inherently versatile SUV to even greater heights. 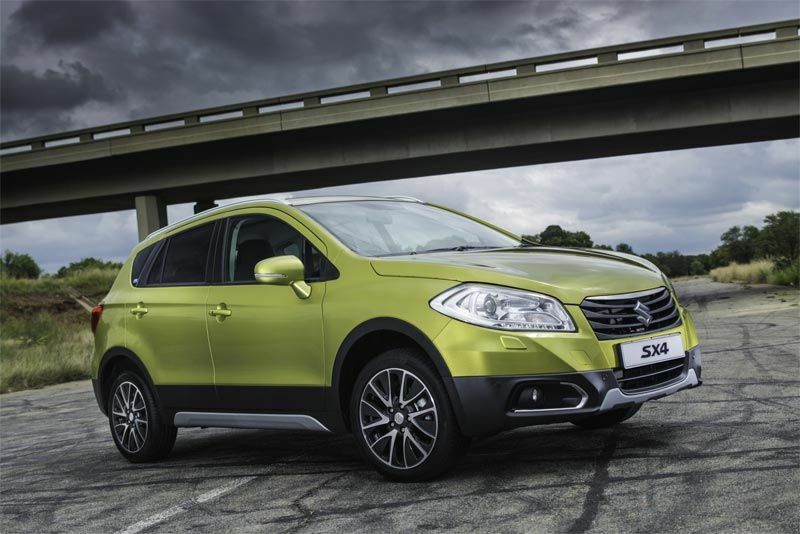 Combining bold, contemporary styling with high levels of comfort, practicality, efficiency and dynamics, the new-generation SX4 represents the optimal choice for families with active lifestyles. 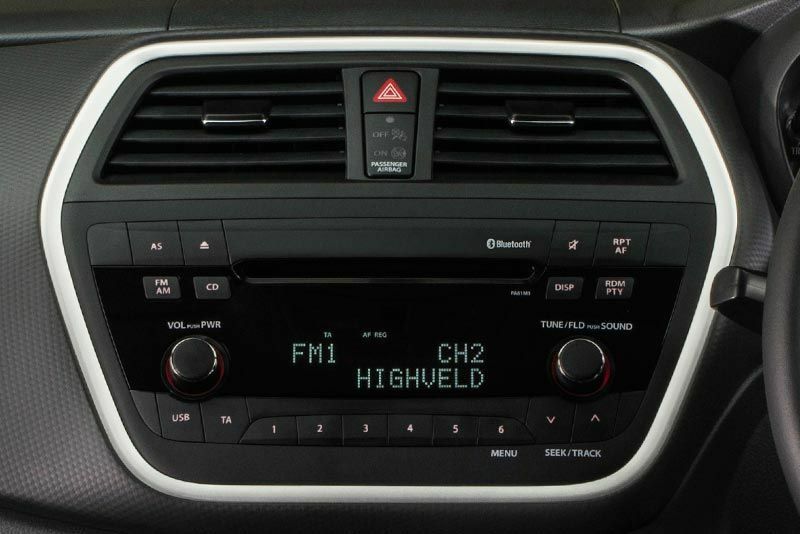 The spacious new SX4 offers exceptional versatility and superior handling, along with a technologically advanced, highly efficient engine and new AllGrip four-wheel drive system to create a dynamically outstanding vehicle. 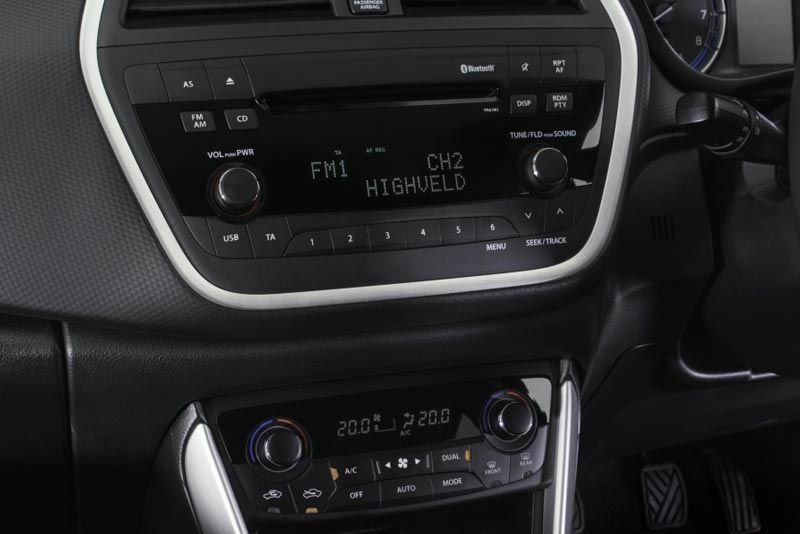 The new Suzuki SX4 features a refined and economical 1.6-litre four-cylinder engine, equipped with variable valve timing (VVT) and electronic fuel injection. 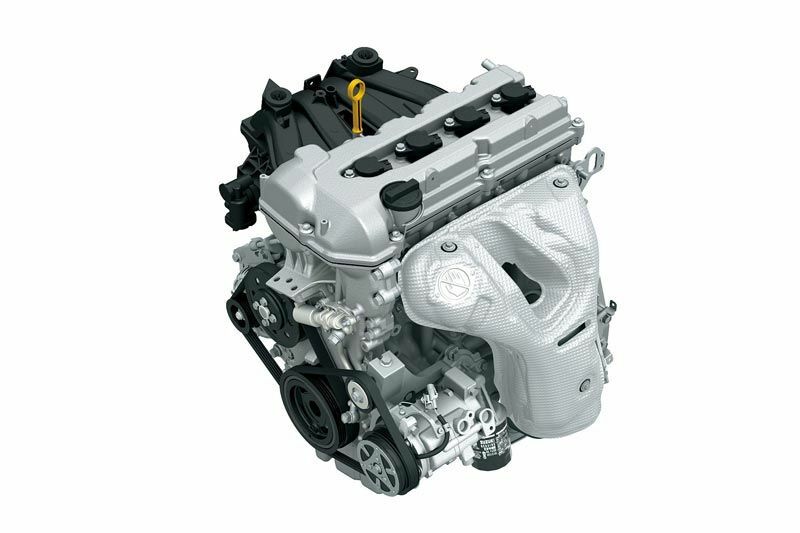 This lightweight mill produces 86 kW of power at 6 000 r/min, along with 156 Nm of torque at 4 400 r/min. 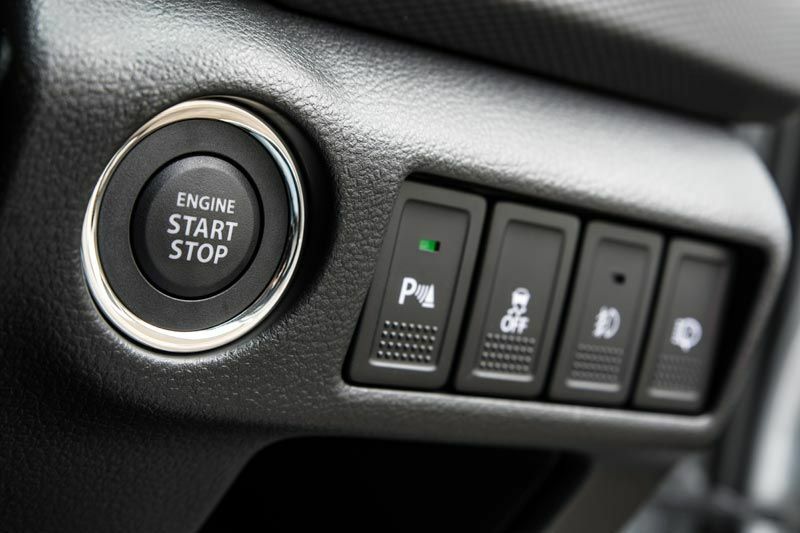 It is available with the choice of a five-speed manual gearbox or an efficient continuously variable transmission (CVT). 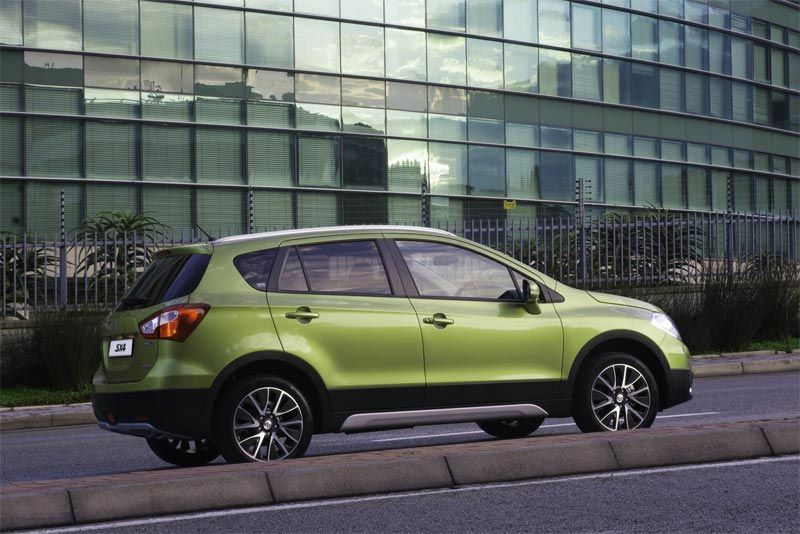 The SX4 can be specified in front-wheel drive guise, or equipped with Suzuki’s latest AllGrip four-wheel drive system on range-topping models. 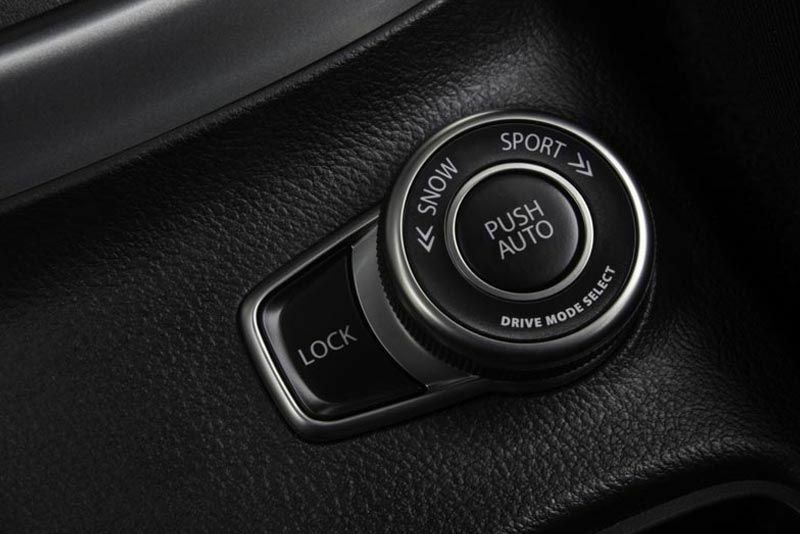 The system features four driving modes: Auto, Sport, Snow and Lock. 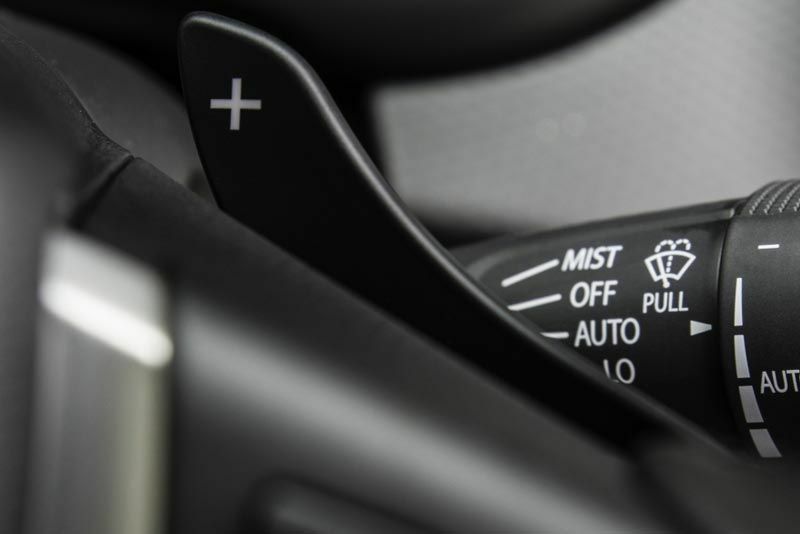 A high level of safety and convenience equipment is fitted as standard across the range, including the likes of ABS brakes with EBD, Electronic Stability Program (ESP), a full complement of seven airbags, cruise control, as well as a Bluetooth and MP3-capable infotainment system.